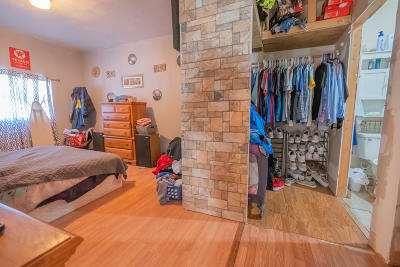 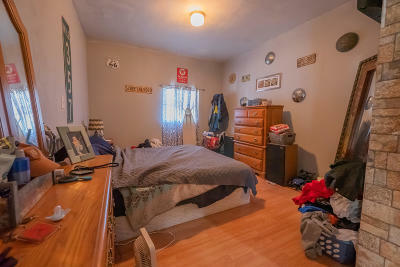 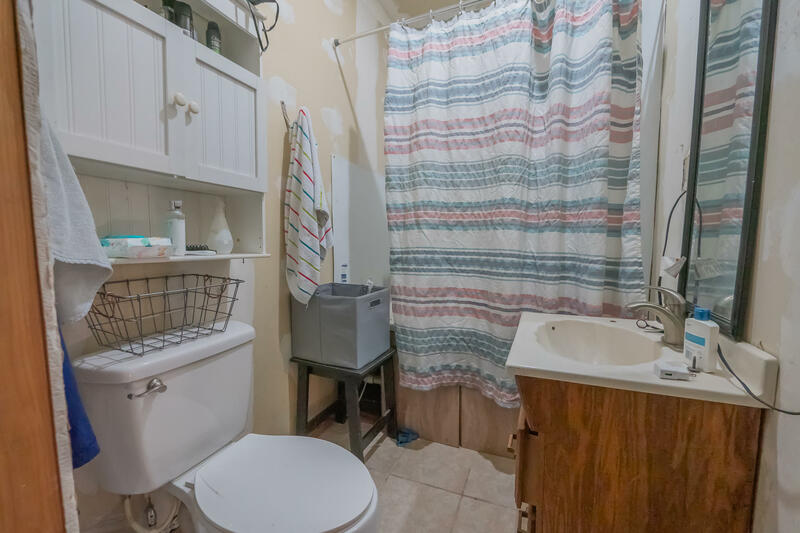 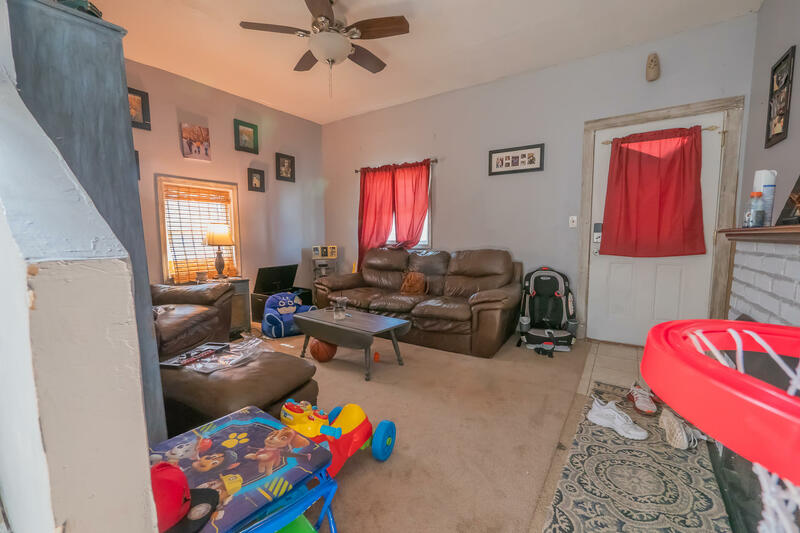 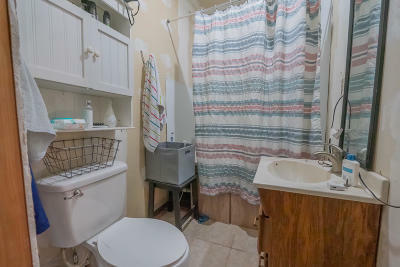 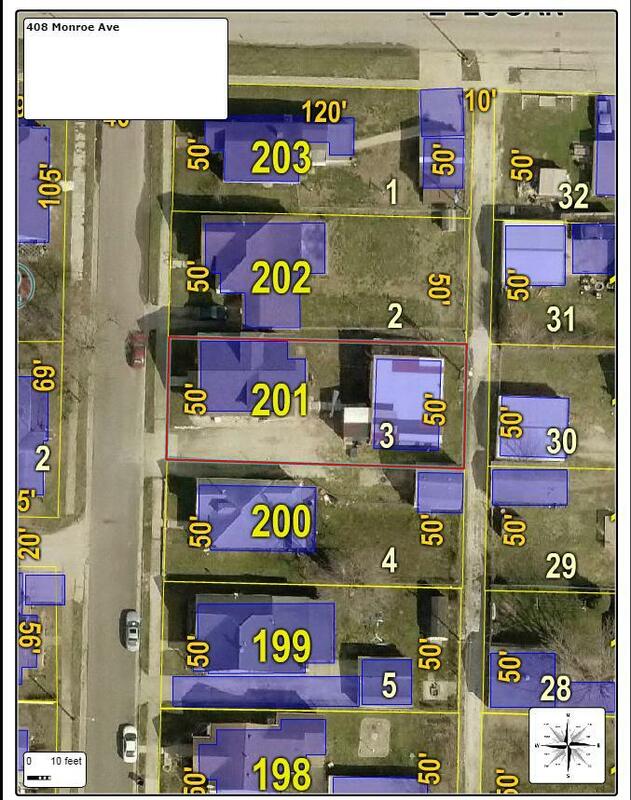 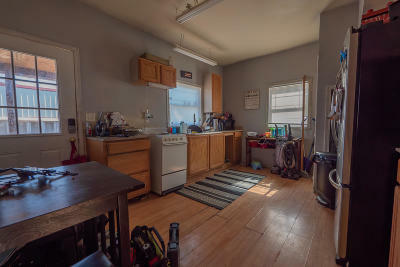 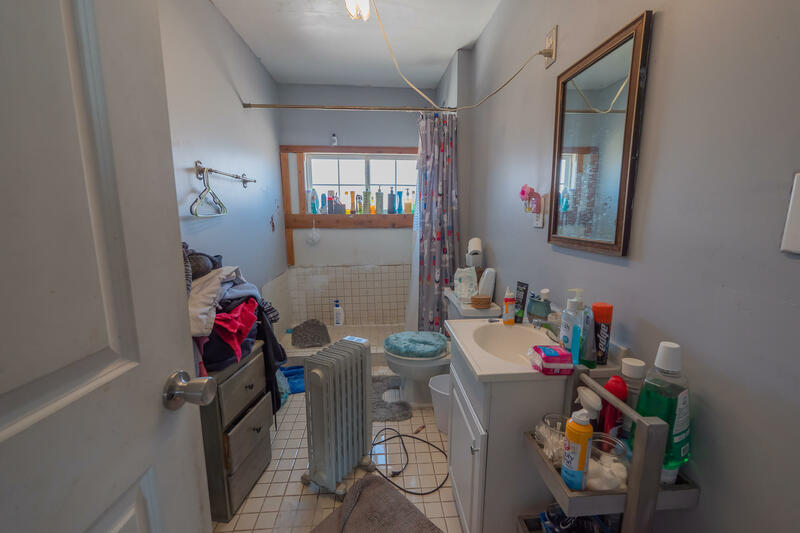 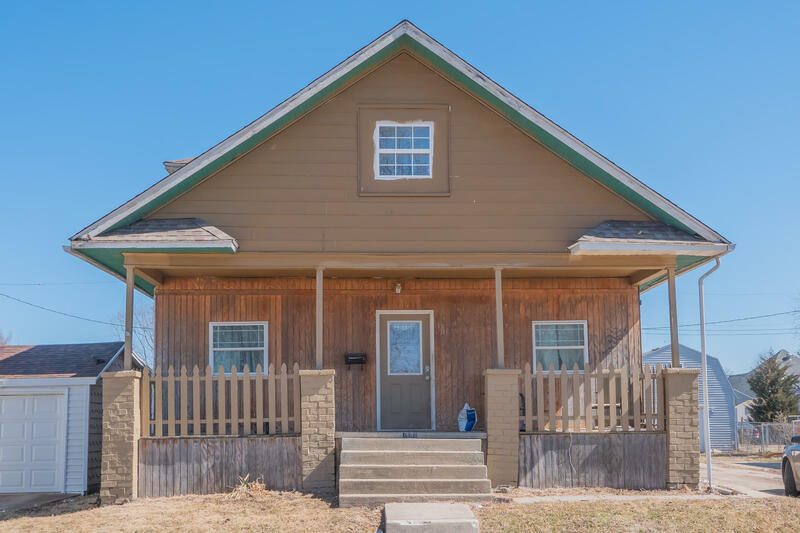 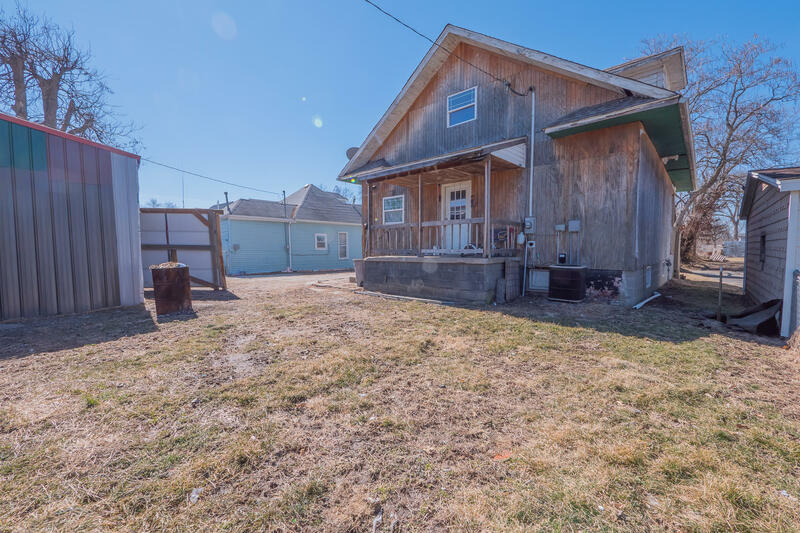 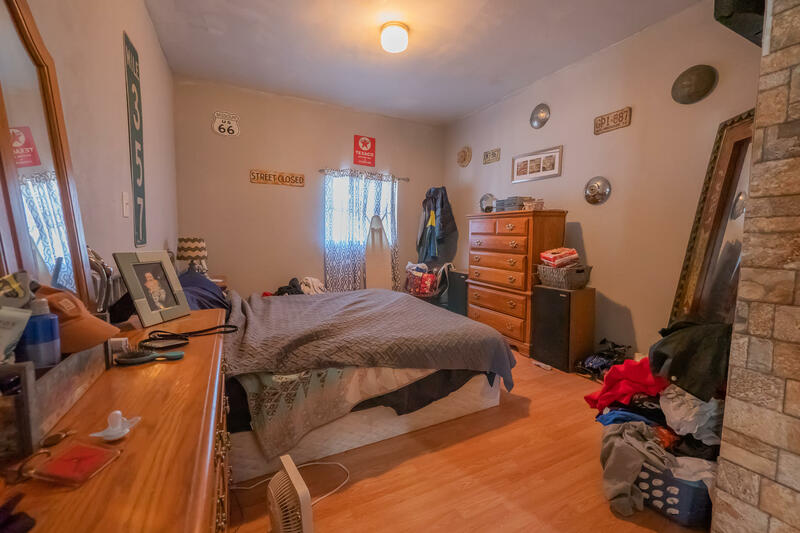 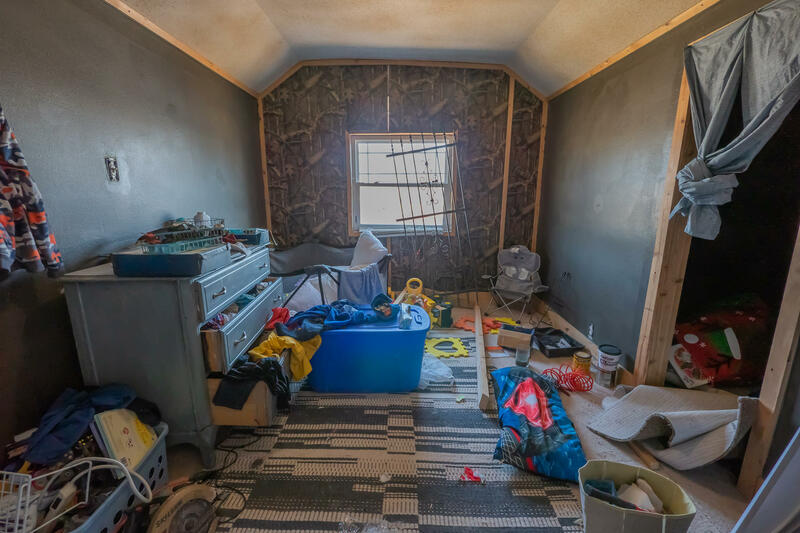 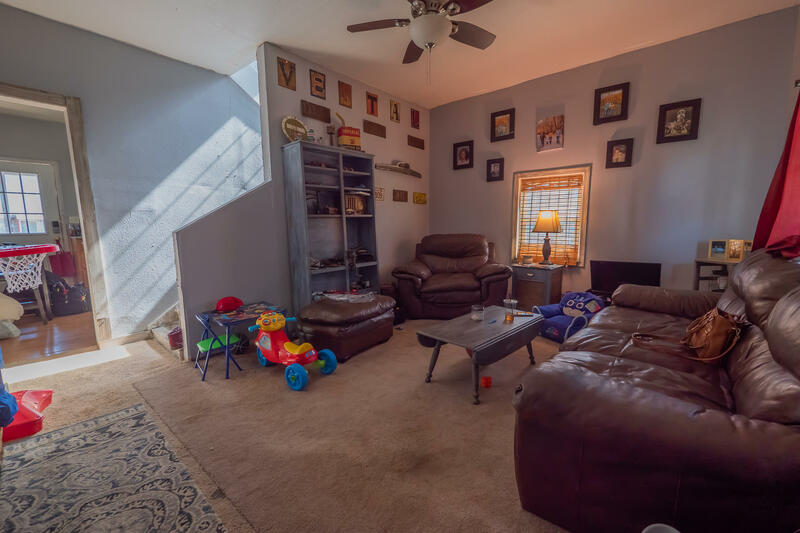 Older 2-3 bedroom, 2 bathroom home with some updating already started for you including new roof, new basement foundation, updated pex plumbing lines & vinyl windows. 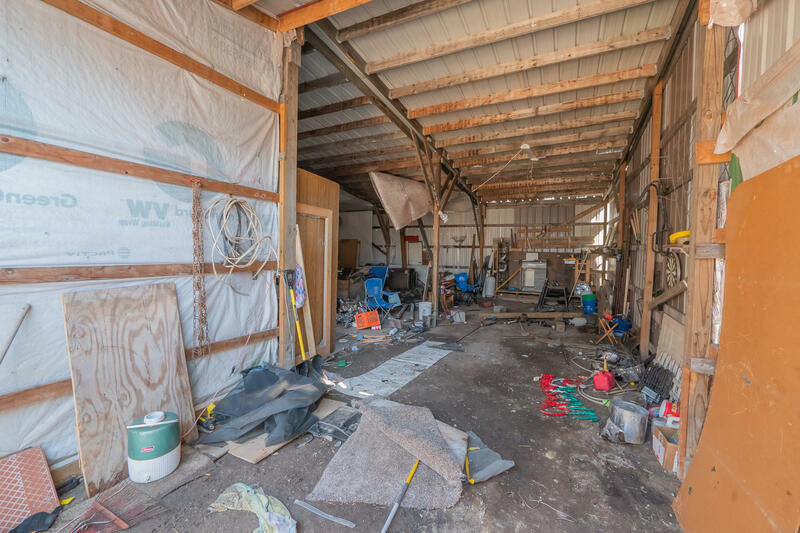 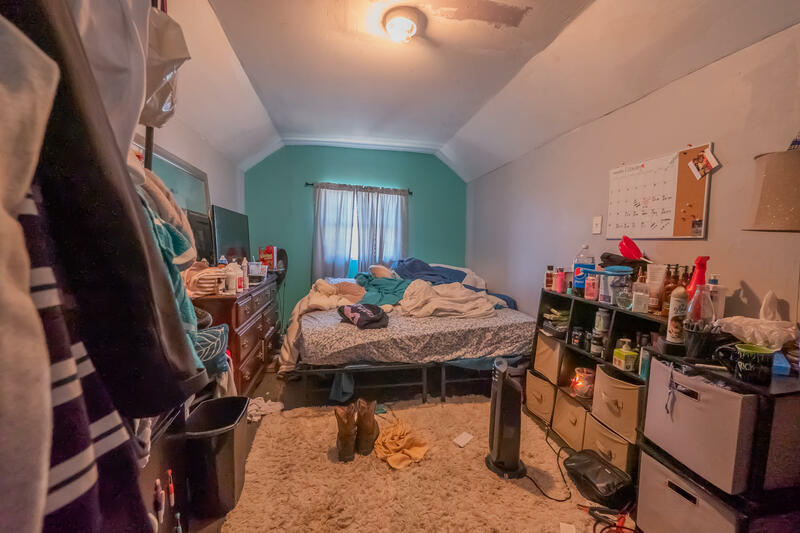 There is still plenty of work to do here and the owner wants to sell the home in AS-IS condition. Looking for a fixer upper or possible rental property? Then come take a look at this one! 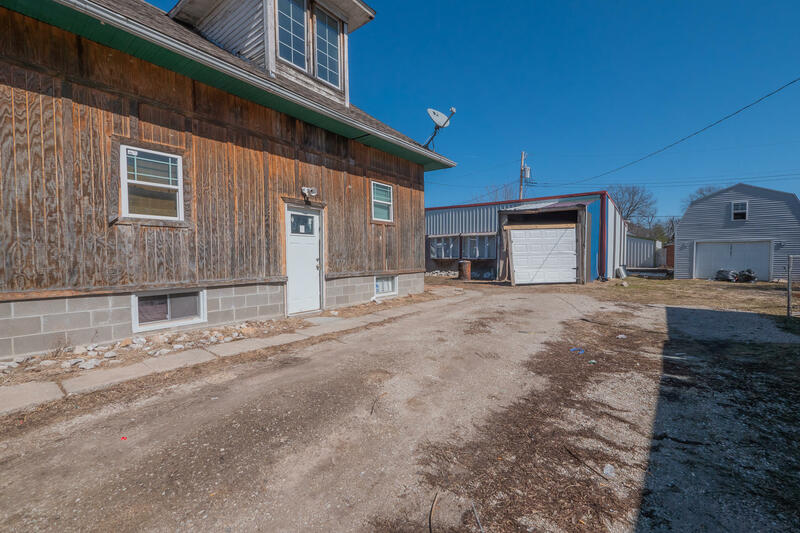 There is an old, detached outbuilding in back too. Motivated seller wants quick sale, so bring an offer.